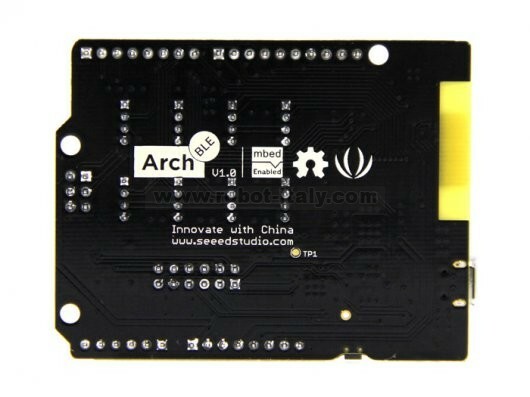 Arch BLE is an mbed enabled development board based Nordic nRF51822. 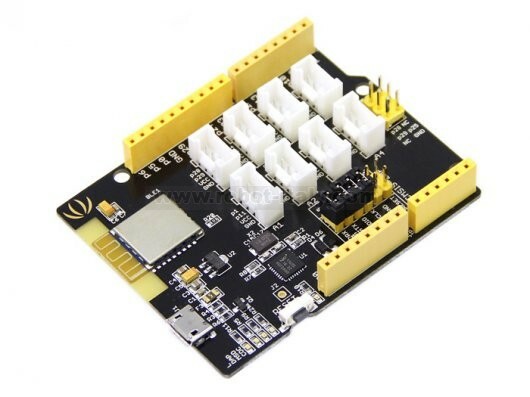 With Arduino form factor and Grove connectors, it is extremely easy to create a bluetooth low energy device. 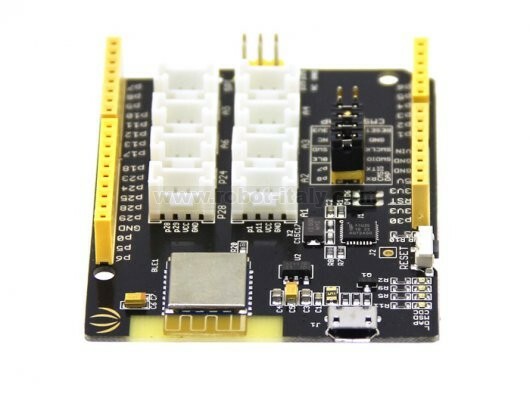 The nRF51822 is a powerful multi-protocol single chip solution for ULP wireless applications. 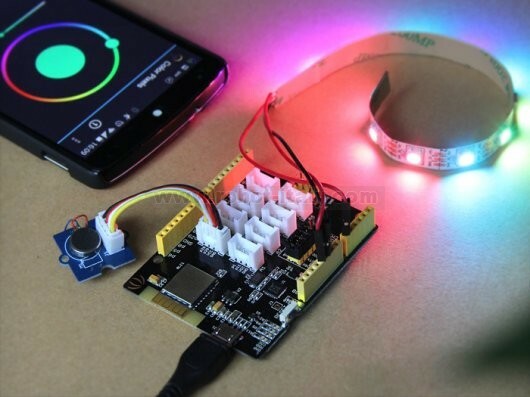 It incorporates Nordic’s latest best-in-class performance radio transceiver, an ARM Cortex M0 CPU and 256kB flash + 16kB RAM memory. The nRF51822 supports Bluetooth® low energy and 2.4 GHz protocol stacks.